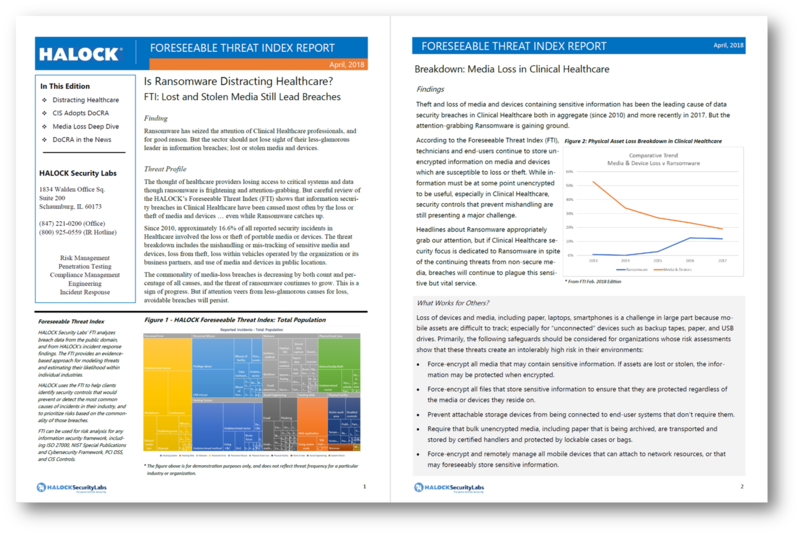 Sign up to receive the HALOCK Foreseeable Threat Index Newsletter. Copyright © 2018 HALOCK Security Labs. All Rights Reserved.